A variety of services are provided on a fee-for-service basis. All fees are very reasonable, based on cost only. Services are managed through the Administration Office for Circle Drive Place. 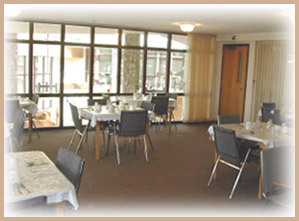 Windows Diner – A beautiful, peaceful dining room located on the third floor of Circle Drive Place. Lunch and Supper Meal Services are provided here on a drop-in basis. Meal service delivery to your suite when not feeling well. A Tuck Shop provides you with the basics – milk, bread, eggs . . .
A variety of options are available to suit your personal needs and schedules. 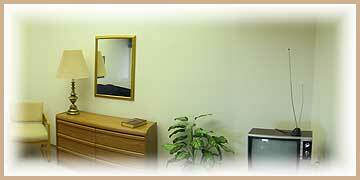 Daily, weekly, monthly or special one-time arrangements can be made for both housekeeping and laundry services. Maintenance and housekeeping personnel are available. This team of people provides excellent maintenance of the entire property. 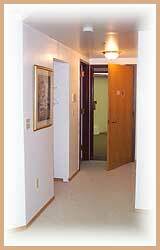 All common areas, outside and inside are kept in excellent working and visual condition. 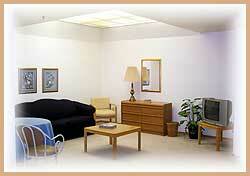 In-suite maintenance requirements are also addressed as requested by the resident. Local handi-van and taxi services are also available. 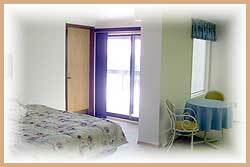 Two guest suites are available for residents to book for their own personal guests. Large lounge on main floor can be rented for private functions. Garden plots available for personal gardening enjoyment.